Fate brings them together, and they seem to find comfort in each other. "My happiness doesn't matter as long as you have yours." He knew. They all knew. What? He challenged him, he did not want a challenge. Instead, he switched lanes. Jungkook has DID,  dissociative identity disorder, where he has five other personalities living inside of him. Five different alters. Jungkook has always been an outcast since no one can figure him out. One day he could be happy and outgoing and then a minute later he can be tired and introverted. No one understood him so they stayed away. Until Taehyung moves into town. Then suddenly theres a cute boy meeting each alter and loving everyone of them. a Story about VMinKook's kids. 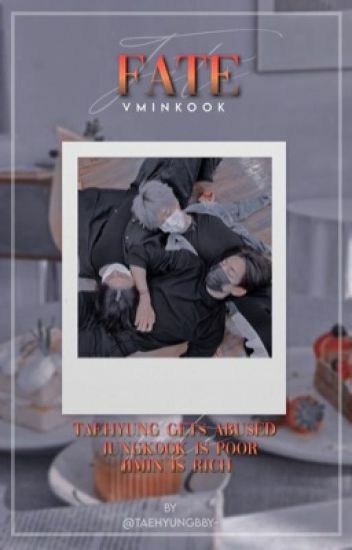 Jungkook accidentally hacks inside a mafia data base and gets a load of information he wasn't supposed to see. Jungkook gets kidnapped but he wasn't particularly scared once a pretty boy with pink hair and heels walks in to interrogate him. Jimin, Jungkook, and Taehyung just got out of school for summer. Yoongi graduated. Namjoon released the mixtape and his relationship with Jin. Hoseok continues to flirt with Yoongi. Everything seems happy. Their senior year looks bright and fun. Broken By My Hyungs || ?JJK X BTS ?